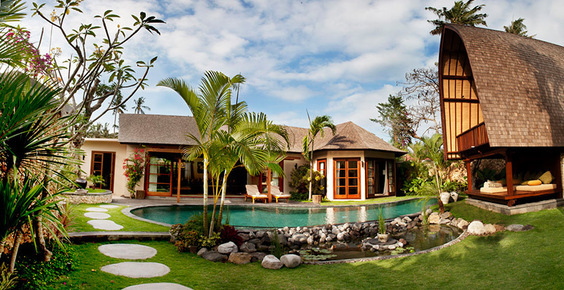 As you may or may not know, Villa Getaways has over 15 years experience working from Bali. When it comes to understanding the landscape, the culture and of course, the lifestyle we know it like the back of our hands. Being a family business, we’re all about accommodating families in style and with that, we understand the joys and challenges of traveling with kids. We’re passionate about our clients experiencing the best of Bali, so we’re here to guide and advise you on the best places to go, what to do and where to stay while in Bali. 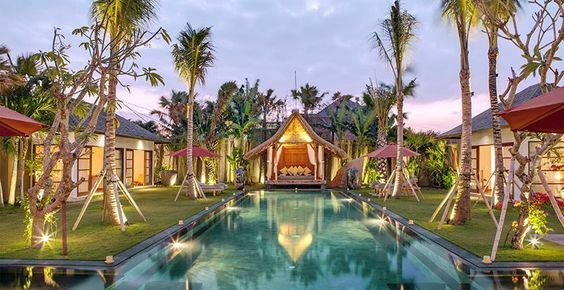 Below is a selection of 10 of our best properties based in the city of Seminyak, one of Bali’s most talked about and celebrated destinations. These properties have been hand selected by our Bali specialist from the masses of villas available in Seminyak. Madhavi has over 10 years experience in the area and believes that these villas have the best family friendly features and most caring service of our portfolio. Modern edge design, 5 star boutique experience, internationally acclaimed chefs, and exceptional staff including dedicated staff for the children, and In-house spa treatments for the parents. 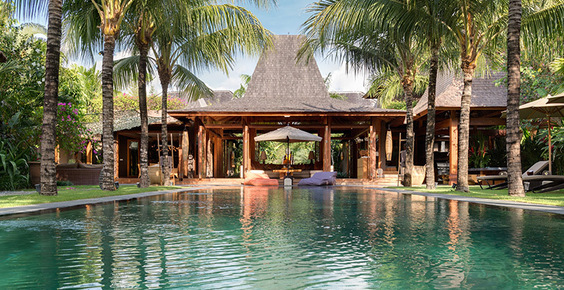 A spectacular beachfront estate on one and a half acres of lush tropical gardens, yet close enough to Seminyak that some of the best restaurants and shops are within walking distance. Safe and spacious, perfect for the whole family. Located in the heart of Seminyak. A luxurious modern villa with charm and tranquility. A resort style pool will keep the kids entertained for hours. This Villa is in demand, Booking in advance is a must! 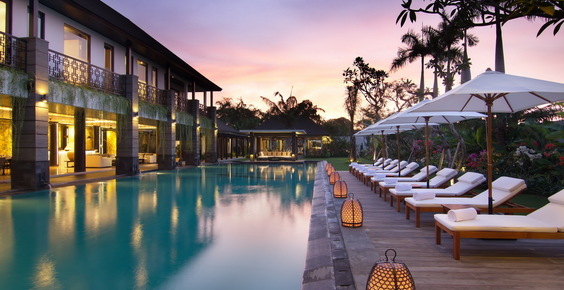 A hidden oasis – sophisticated, secluded and exclusive, yet located in the heart of bustling and fashionable Seminyak. 19 metures of swimming pool, a yoga garden and a spa room makes this villa perfect for families who have health and wellness as a first priority. But who doesn’t right? 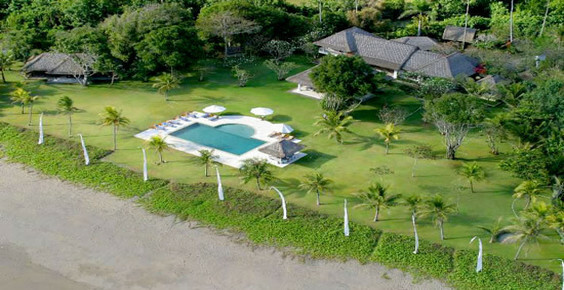 Between these villas there are 7 bedrooms, 7 bedrooms, which can sleep 14 people. Quietly secluded, this is the perfect villa to take your best friends and their kids with you on holiday. You can have all the privacy and seclusion of your own villa, while being able to bring the whole tribe together with 2 shakes of a lambs tail. The five-bedroom LataLiana I and two-bedroom LataLiana have first-class facilities and timeless charm with 22 staff to ensure you have the very best of everything on hand! 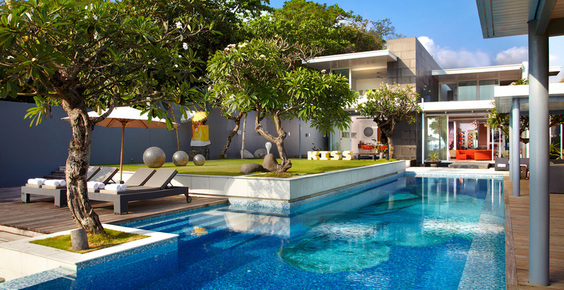 A sleek and stylish villa in the heart of Bali’s sophisticated Seminyak neighbourhood. Just a short stroll to the beach with a tranquil gardens, pool and courtyard perfect for the whole family. Windu Sari”, meaning a beautiful place in time. 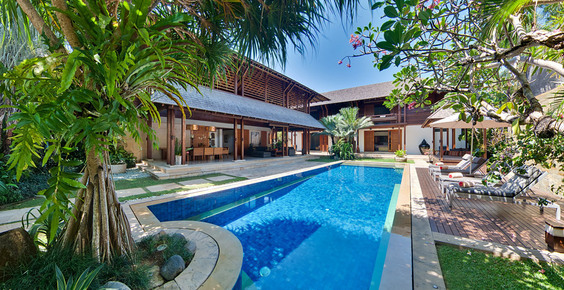 An elegant and peaceful villa with semi-alfresco living and dining areas, 14m swimming pool and only a stones throw from Legian Beach. Luxury, comfort, elegance and style! This fully serviced villa is big enough for all the family with an exotic landscaped garden and a beautiful splendid pool.